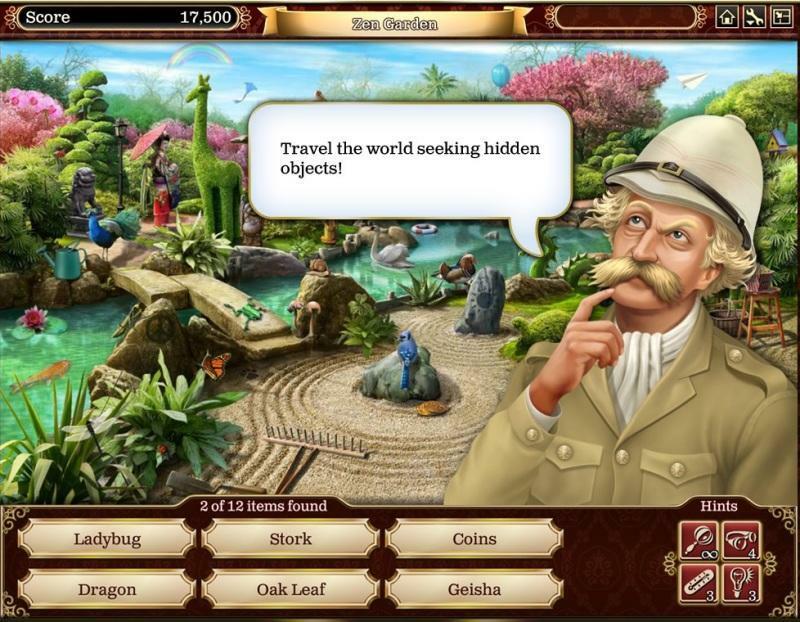 Gardens of Time is a stunning hidden object game. 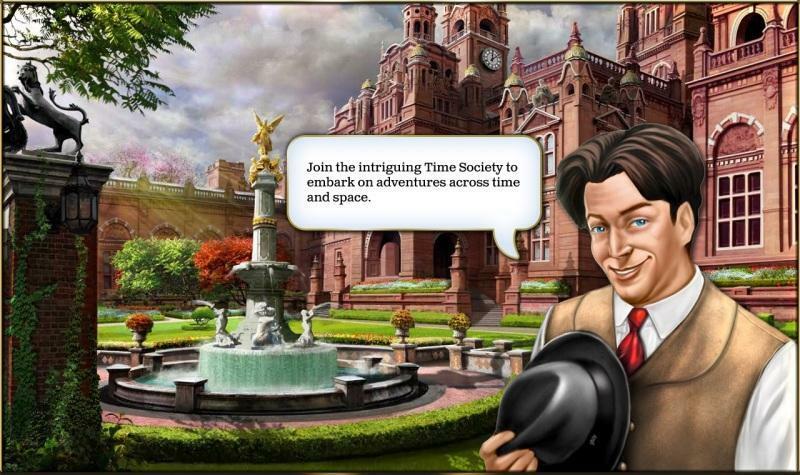 Millions of players are already hooked on finding hidden objects in scenic locations throughout history. You are a new agent in the Time Society: a top-secret organization devoted to preserving the flow of time.